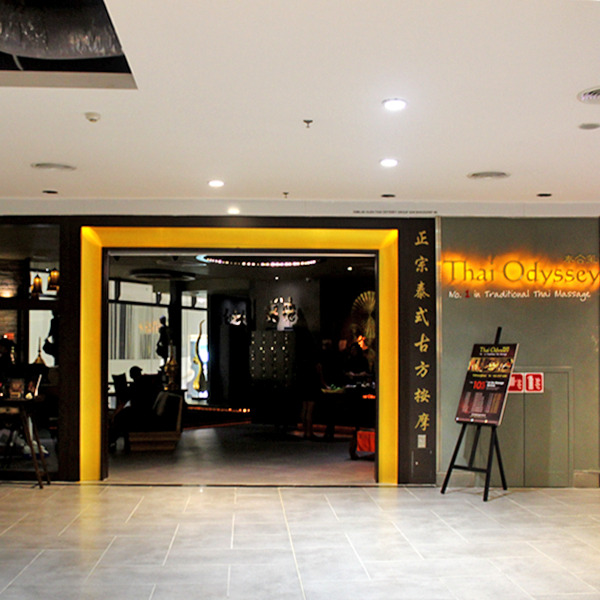 Thai Odyssey provides local and international travelers a deserving respite. Described as an oasis of soothing calmness, the tranquility within transcends languages and cultures. Opened with 5,670 sq ft of serene ambiance, and adding more body-contoured foot massage chairs, there is always a space to set the mood for well being in travel. Whether you are arriving at or leaving from klia2, now you can look forward to a relaxing and soothing massage. With an experienced crew of expert therapists, even passengers who have a very short time to spare can just step in for a foot massage. For sure, it will rejuvenate even the most tired feet.